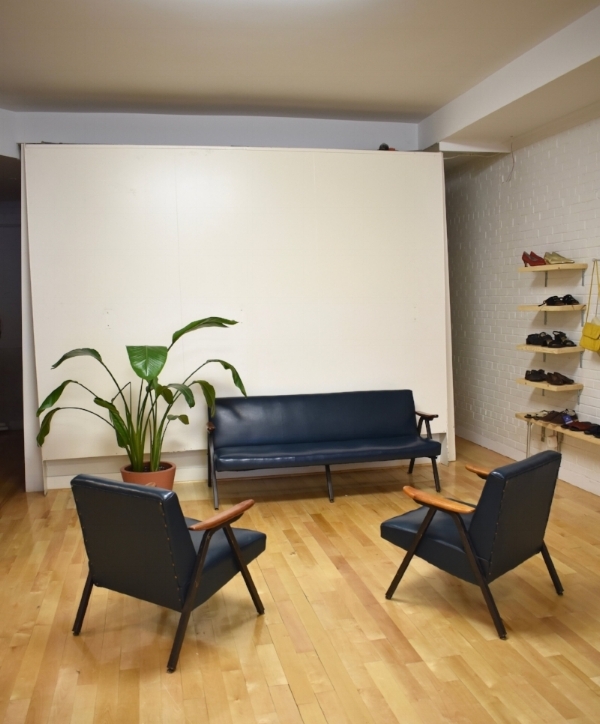 We are so excited (...and exhausted) about the opening of our second Citizen Vintage location at 4059 St-Laurent. A second location had been on our minds for some time. With a combination of luck and timing, we found this amazing spot, and just had to go for it. We would like to thank our incredible employees for all of their help in getting the shop ready for this weeks official opening.